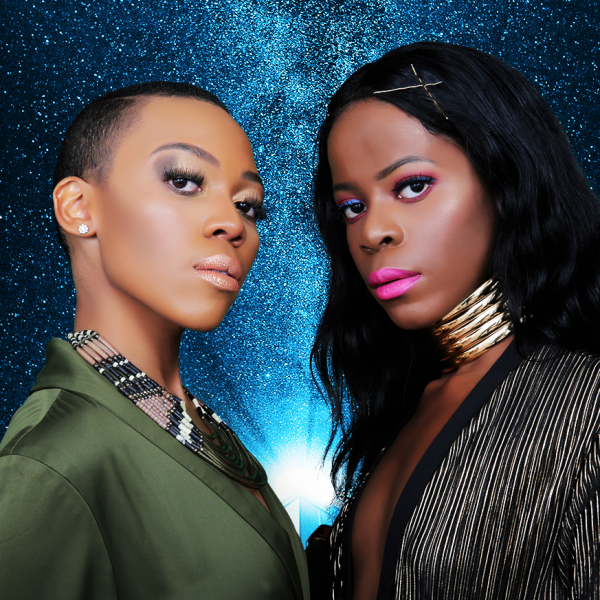 GVR Records presents House Project – Adventures in Africa Gary VR feat Lerato and Zanda I.
GVR Records presents Gary VR – Adventures in Africa featuring Lerato and Zanda I. The idea came when Gary Van Riet, producer and South African music aficionado, who now works at one of Gauteng’s hottest vinyl shops, Recordmad, encountered many customers from around the world (Sao Paulo, New York, Paris ,Berlin or Tokyo & more) asking for modern house based local music they could play. Gary decided to compose an album to satisfy international and local demand. Also working at Jazzworx recording studio, Gary found two local divas, Lerato and Zanda I and the three got down to compose what was to become ‘Adventures in Africa’. ‘Ascension’ is the lead single introducing the world to Gary VR and his players. In this time of upheaval and uncertainty, ‘Ascension’ gives hope and for a moment takes one away to a place where all is alright. Music is the healer and there is nothing better than dancing the blues away. The great thing is not only is it a great dance track but one can listen to it in the privacy of one’s own home. Due to the timeless nature of this album it will not date and will be as relevant in the future as it is now. Adventures in Africa consists of 11 hot tracks, each one taking you on a sonic adventure. The aim is to create sonic soundscapes that with each listen will reveal sounds not at first detected. This makes the album great fun to listen to and you will never tire of listening to it. To make this possible, mixmaestro LeRoy Croft was recruited to sculpt the sounds needed to make this project so special. Love and care, as corny as it sounds, is the key to this album to entertain and caress the ear of the listener, uplifting them and putting a smile on their face without knowing how much love has been infused into the album.